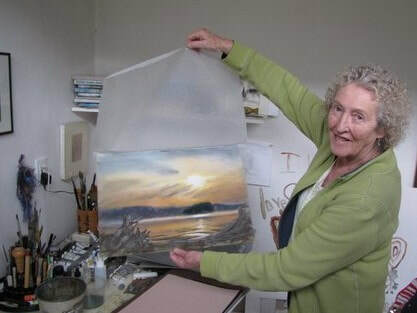 NW Art Beat is a free, self-guided tour of Skagit County art studios featuring juried artists from these five counties. This is event showcases the extraordinary talent of local artists and gives the public an insider view on how it all happens. 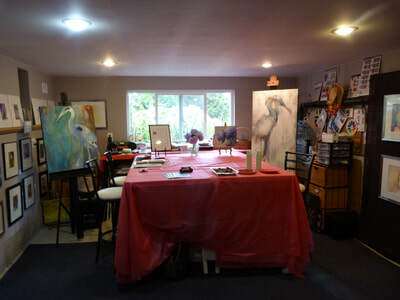 Art must be shown in a working studio located in Skagit County. The artist’s studio or place used for display must be appropriate for public visitation. If you do not have a studio in Skagit County, or your studio is not appropriate for public traffic, please include a request to be hosted by another artist as part of your application. If your application is accepted and a suitable studio in which to show your work is not available all fees will be refunded. Artists are responsible for insuring their own work and space for the tour. Galleries or other rented spaces will not be accepted. Active, working studios that share space with a gallery may be included, but work must be presented in the studio space itself. Check back soon to read our guide to presenting a great studio space. 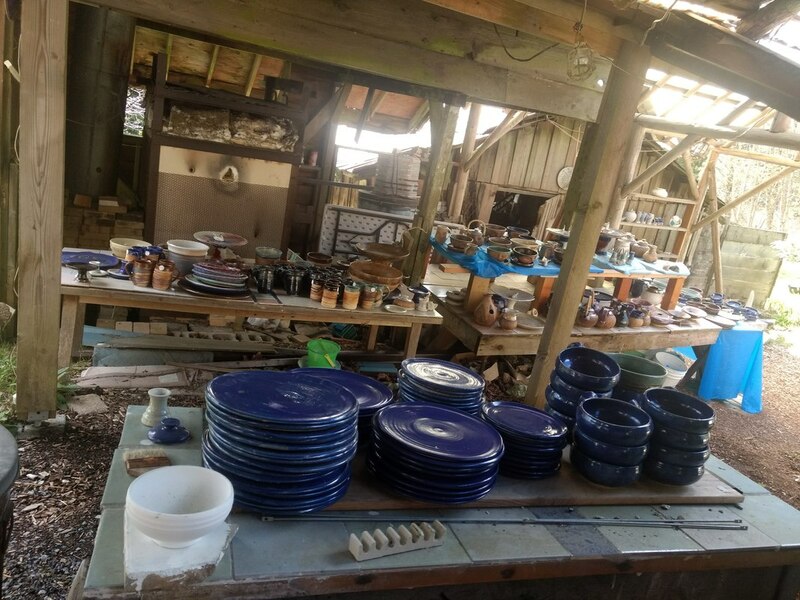 The 2019 NW Art Beat Studio tour is on schedule. Also please be on the look out for next year's Call for Artists around the end of December 2019, beginning of January 2020 by following Call updates on CaFÉ - callforentry.org. Submit your artists and studio details. This information will be published on the website and in the tour guide. Offset your participation fee and line up some Sponsors for Skagit Artists! We can't put on these shows without their generous contributions. We will be posting a list of ALL THE THINGS that need to be done between now and the tour, with a sign up sheet for various tasks that need to be completed. You'll will get an email about this once it's available. 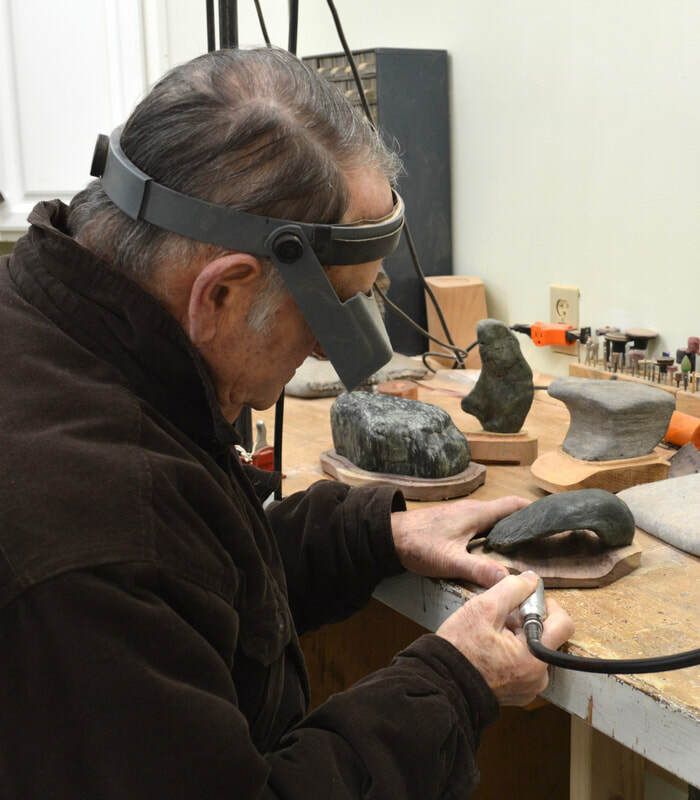 The deadline for the 2019 Call for Artists was January 31, 2019. Thank you to everyone who submitted their work. ​Be on the lookout for next years call come January 2020. For those that missed the call, we'd love to hear from you. How did you learn about the Call? Did you hear about in time? If not, how we can do a better job getting the word out, and reminding artists about the deadline. Invited artists were notified of the jury results by February 28, 2019. The deadline for invited artists to submit their participation fee was March 1, 2019. ​If you were invited by our jurors to be in the show, and you missed the deadline, we'd still like to have you as part of the tour and are willing to take your money.